Keeping fit during pregnancy is essential, but it is important to take care not to overdo it or start a strenuous new work out regime. That is where FitBump have stepped in, they have created a safe work out regime for you to do during and after pregnancy. Open the Box to Healthy Living During Pregnancy, Birth and Beyond! FitBumpBox® is a brand new concept to support healthy living during pregnancy and beyond, from the multi award winning fitness specialist Dr Joanna Helcké. Having unveiled the UK’s first online pregnancy and post-natal fitness subscription delivering expertly designed videos that are tailored to support the changing body during pregnancy and following birth, Joanna is now completing her unique service with the ultimate package. The FitBumpBox® has been thoughtfully created to provide everything a woman needs for a happy, healthy and fit pregnancy, as well as rebuilding fitness safely during the early months of motherhood. The FitBumpBox® is a beautifully presented box, which includes a resistance band, a handmade Pilates cushion and a mini Pilates ball. A little surprise, which has been specially selected with healthy mums in mind, is also included as a little treat! 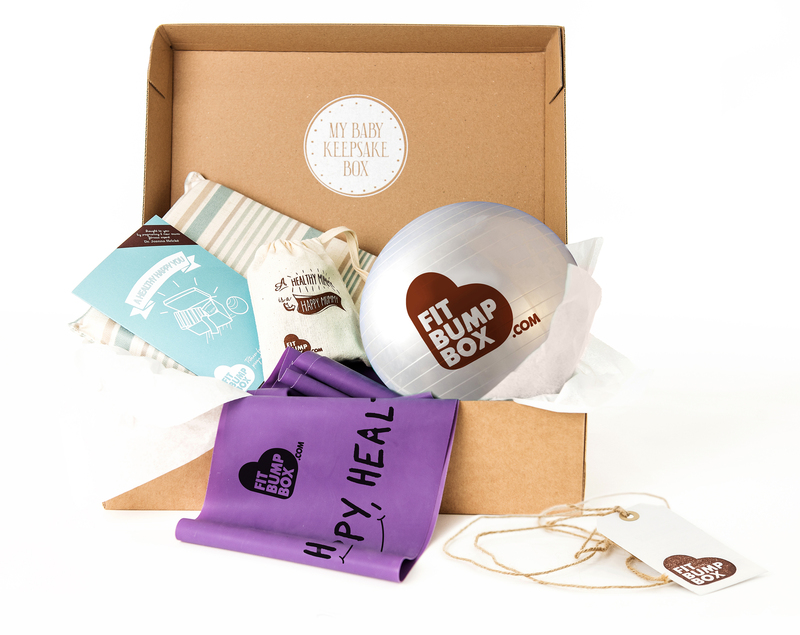 To complete the package, every FitBumpBox® comes with a subscription to Dr Joanna Helcke’s award winning program. Users will choose between the Adorable Box offering access to the service for 3 months, or for just £10 extra, the Awesome Box, which comes with a whole year’s subscription. The FitBumpBox® will also give mums access to a wealth of online information and support, including weekly food planning recipes, tension relieving exercises, back pain workouts and postnatal “mummy tummy” cardio and strengthening workouts. As members of the ‘FitBumpFamily’, mums and mums-to-be also have access to Dr Joanna Helcké’s exclusive forum where they can receive bespoke advice from a wide range of experts. FitBumpBox® expectant mums can join the private Facebook group, where they can connect with likeminded mums and receive advice and support from Dr Joanna Helcké herself. Commenting on the launch of the FitBumpBox®, Dr Joanna Helcké said: “I am incredibly excited to be offering mums-to-be and new mothers the FitBumpBox. 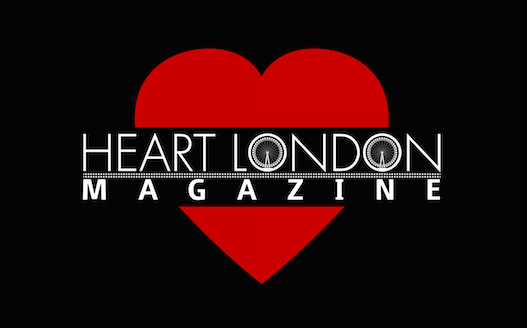 I have been working really hard behind the scenes to create a truly beautiful, high quality package of goodies so that mums can enjoy every moment of my online fitness subscription”. Complete with all the equipment needed to enjoy the weekly workouts, this latest offering provides exceptional value and will ensure mums feel fantastic throughout pregnancy and early motherhood.